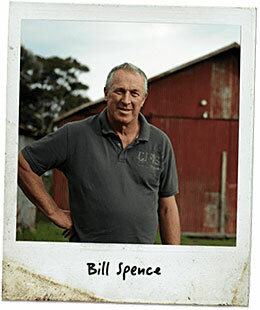 In 1973 the Spence Brothers, Ross and Bill, rented an old tin shed in West Auckland and established Matua Valley Vineyard. They released their first vintage wine the following year. Bill studied viticulture and managed the vineyards while Ross looked after the winemaking. In the early days, Bill and Ross sold their wines to local wine shops and restaurants. Bill Spence is still working for the company as a brand ambassador. 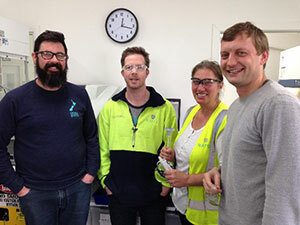 The innovative nature of these pioneering brothers would pave the way for placing New Zealand on the international stage after they produced New Zealand’s first Sauvignon Blanc. The early 90s saw Matua Valley expand their interests in the Marlborough region with the purchase of one of their foundation vineyards and shares in the Rapaura Vintners Winery (Blenheim). In 2001, the Spence family chose Berringer Blass Wine Estates (BBWE) as the international partner to extend the winery’s global trade opportunities. BBWE was then purchased by Fosters Group in 2005, and later in 2011, split into separate brewing and wine companies to form Treasury Wine Estates (TWE). 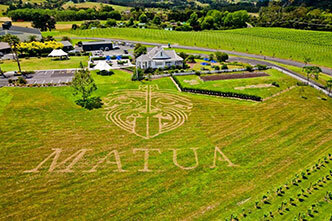 In the North Island, Matua Wines currently sources fruit from the Gisborne and Hawkes Bay regions, with fruit channelled through the Auckland Winery. In the South, Marlborough and Central Otago grapes are processed at the Marlborough Winery in Blenheim. 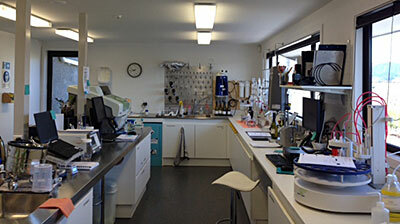 Following the outright purchase of the Rapaura Vintners Winery in 2012, a new Matua Marlborough Winery was established including a totally modernised laboratory. 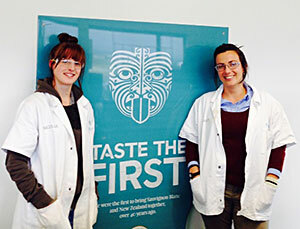 All packaging operations now take place in Auckland. 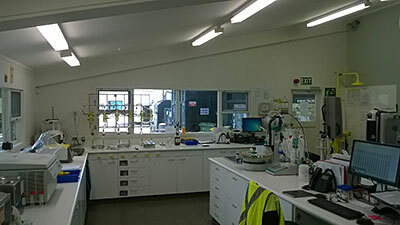 The Auckland Laboratory gained IANZ (ISO17025) accredited in 2014.